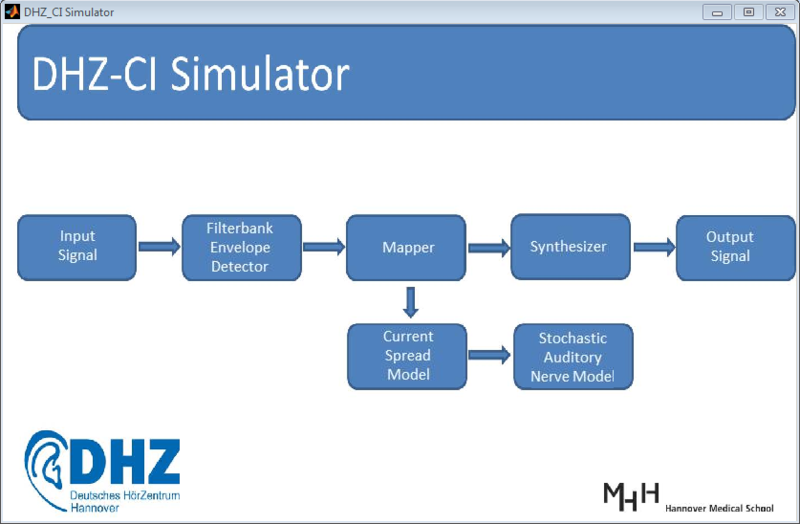 DeHoCI Simulator ver 0.0 is a software tool that can be used by any professional in the field of Cochlear Implants to understand how a cochlear implant works. DeHoCI offers the possibility to simulate the sound a cochlear implant user perceives. Sound is synthesized with from the electrical patterns delivered by a Cochlear Implant device. Additionally DeHoCI incorporates a simulator of the electrical field in the Cochlea together with an Auditory Nerve simulator that allows the visualization of the patterns generated at the level of the Auditory Nerve. This software tool has been implemented in Matlab and can be run as a standalone application.